Easter time offers the opportunity to spend more time with the family and rejuvenate. Decorated Easter eggs, chocolate sweets, nice traditional presents – the holidays bring color into everyday life and ensure a good mood. Reading will also bring a lot of fun, especially with the holyday highlights from PocketBook. PocketBook Touch Lux 3 is the perfect companion for free Easter days. Whether at home or travelling, all favorite books of all your family members are available everywhere, at any time. 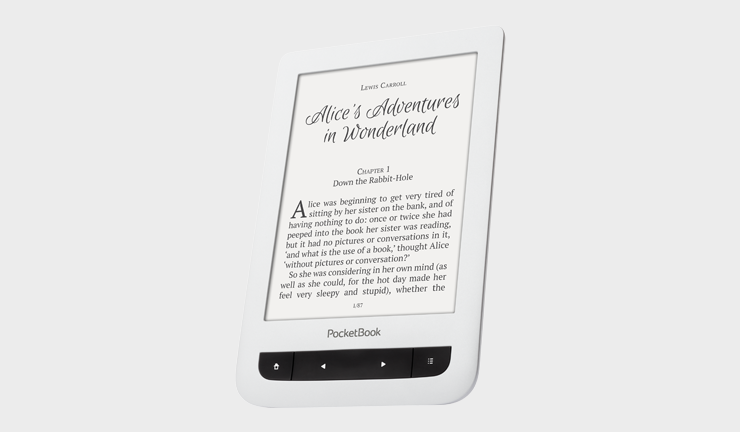 From the informative travel guides to exciting thrillers or the latest children's books – with PocketBook and it’s 8 GB of internal memory you may have up to 2000 e-books on a single handy device. The in-built LED frontlight allows comfortable reading regardless of the lightning conditions. 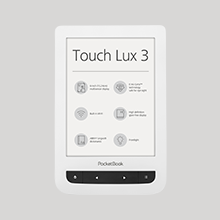 PocketBook Touch Lux 3 is vailable in white, gray or ruby ​​red colors, the model is equipped with an E Ink Carta™ display with an HD resolution of 758 x 1024 pixels, thus providing maximum reading comfort. PocketBook Touch Lux 3 supports 18 book and 4 graphic formats without converting, so you may feel free choosing any content-store and any e-book! 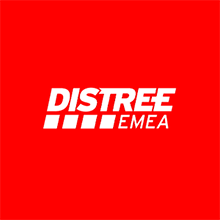 Built-in wireless Wi-Fi together with Dropbox, Send-to-PocketBook and PocketBook Sync services will allow to deliver any e-content on the device fast and easy, without having connection to PC. If you go travelling or just plan a one day family picnic, PocketBook brand accessories will keep your e-reader safe, while reading on the go or being placed in a bag. Stylish and colorful covers of Dots or Gentle series with magnetic closure and angle brackets will be a reliable protection for your e-reader and will perfectly accentuate your style. Especially when children use the Touch Lux 3, the protective covers are particularly suitable and secure the device from cracks and scratches. Choose one you like the best and be sure that your e-reader will serve you for long years.